In the last few years, seaweed have become part of our diets, because they are rich in vitamins, proteins and minerals. Here are the properties of the klamath seaweed! We hear more and more often about seaweed, especially in the field of food supplements. In recent years, this food is spreading around Europe, because it has an incredible nutritional value. Thanks to its vitamin, protein and mineral salt content, seaweed are listed among the superfoods. In particular, the klamath is named after the lake in Oregon, where it grows. Its blue-green colour makes it unique in the world. Let’s find out something more about this miraculous food! As we have mentioned above, the klamath comes from a lake that has very special chemical and physical characteristics. This has made this seaweed a food rich in nutrients, with many benefits for our health. For example, the klamath has also many B group vitamins, especially the well-known vitamin B12, which is found otherwise contained only in foods of animal origin. This seaweed is also rich in vitamins A, C and K, essential for the proper functioning of our body. This type of seaweed also contains 20 amino acids, numerous antioxidants, and omega-3 and omega-6 fatty acids. 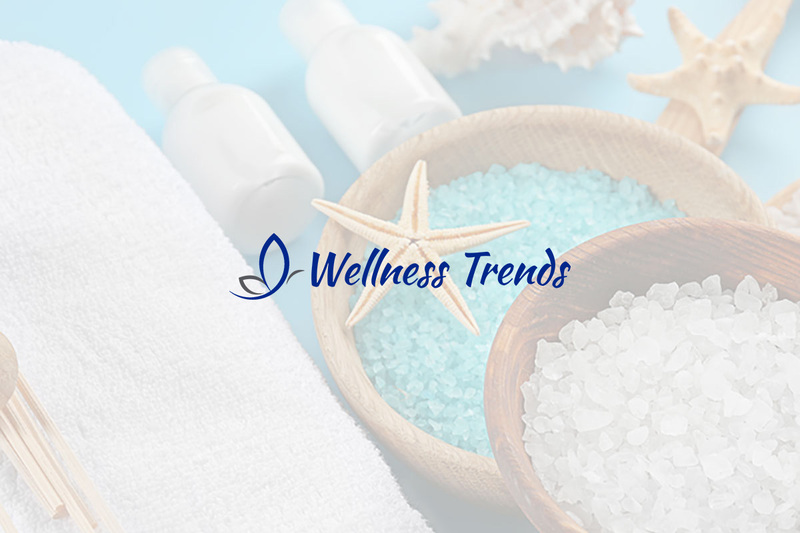 As regards mineral salts, it is an excellent source of potassium, calcium, iron, fluorine, iodine, phosphorus and much more. This food supplement has anti-inflammatory properties and stimulates the immune system. Moreover, scientist have shown that, in depression and anxiety treatments, it can act on the mood. It also has positive effects on neurodegenerative diseases such as Alzheimer’s and Parkinson’s disease and multiple sclerosis. The klamath also helps you lose weight by reducing hunger. It regulates blood cholesterol and triglycerides levels. Moroever, it gives strength and has a mild laxative effect, very useful for those who suffer from constipation. Science is also investigating klamath’s anti-tumor properties. This type of seaweed could slows the growth of cancerous cells in some forms of tumors, such as breast cancer. Finally, thanks to its high content of iodine, the klamath regulates the thyroid and its functioning. Pregnant and breastfeeding women and children under the age of 12 should not eat this food. This seaweed can also cause problems in people who suffer from autoimmune diseases. Moreover, those who suffer from hyperthyroidism, must avoid it, given its high iodine content.